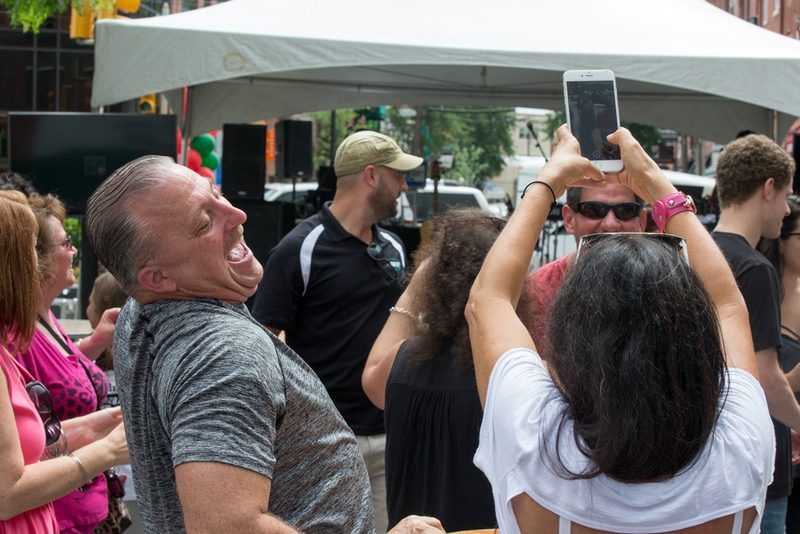 Today on East Passayunk was an Italian Festival celebrating all things South Philly. 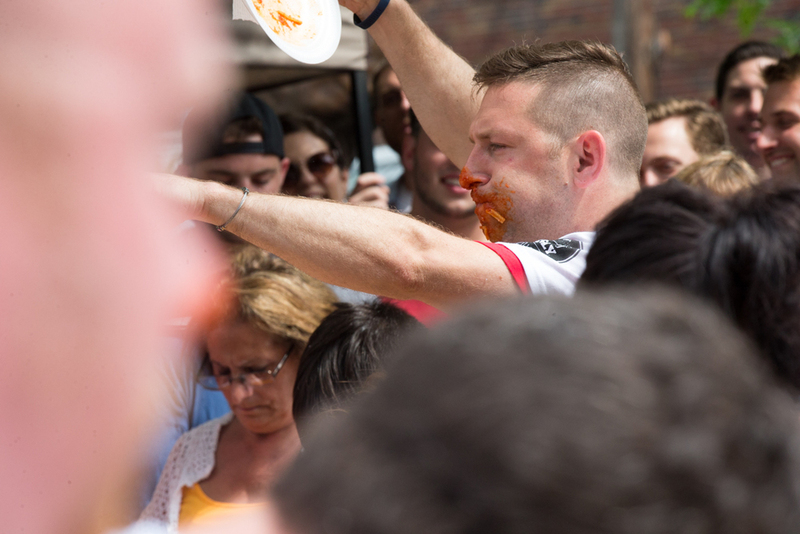 There was food, beer, a moon-bounce, and a pasta eating contest that was shockingly decided in SIX seconds (although I could have done it in five). Although the Festival only spanned two blocks of Passayunk, there was enough to keep anyone occupied for hours. Luckily the rain held off and music filled the air while people from the area filled the streets to patron the local shops and sample the local cuisine that operated out of curb side tents for the day. Covered in gravy shrapnel, I headed home to look at photos while wondering what the next event would be. Stay tuned.